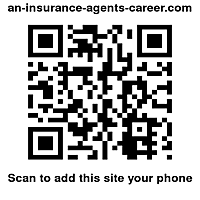 Best time of year to recruit new agents is now. The new year is fast approaching. If you are an agency builder or recruiter, now is the time to start recruiting full speed. If you wait till January to start, you are behind by 3 months. Click this link >> Best time of the year to recruit and take the time to read these end of the year recruiting ideas and how to fast start your recruiting for the new year.